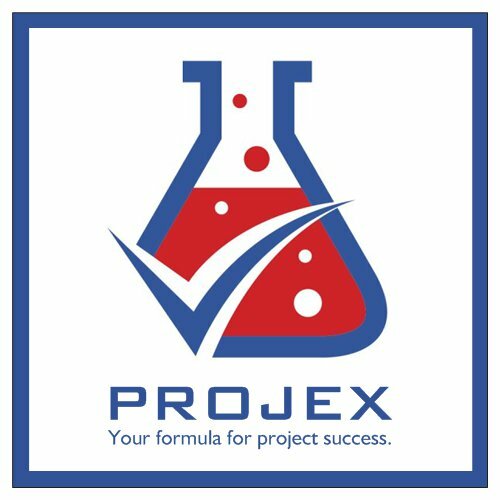 Projex | Your formula for project success. Subscribe to our newsletter to start receiving FREE resources to help make your next project a raving success. Got a question? Something on your mind?